Smokey Paws receive William Wilberforce Award from the RSPCA! 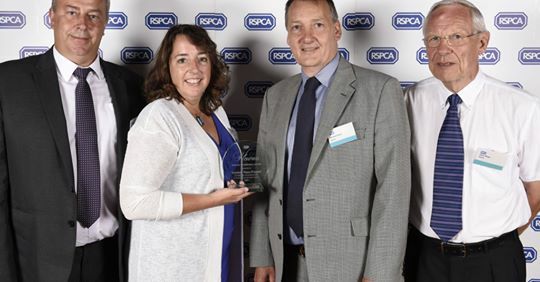 Smokey Paws recently received the prestigious William Wilberforce Award 2016 for furthering the link between Human and Animal Welfare from the RSPCA. We were honoured and humbled to receive this wonderful award. Without the kindness and generosity of our supporters, Smokey Paws would cease to exist so we would like to extend our sincere thanks to everyone who has supported our pet lifesaving mission so far. 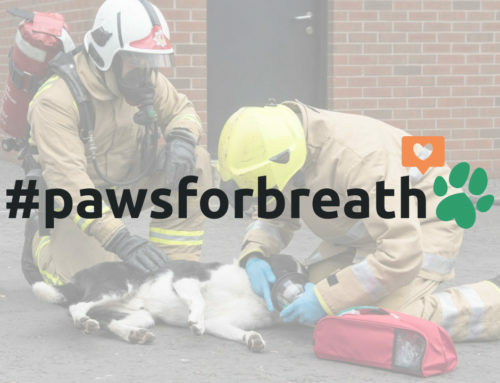 Help us to achieve our mission of providing every first responder with a Smokey Paws kit by donating today! 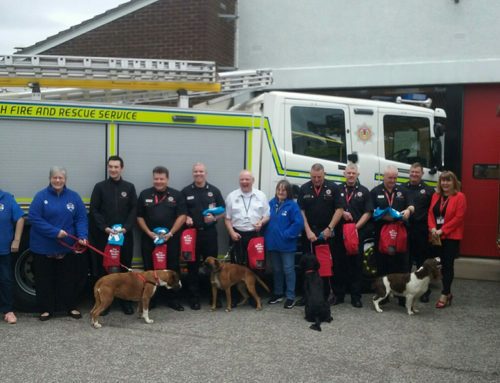 Boxer Welfare Scotland help to equip 12 fire stations in Aberdeenshire & Moray area! 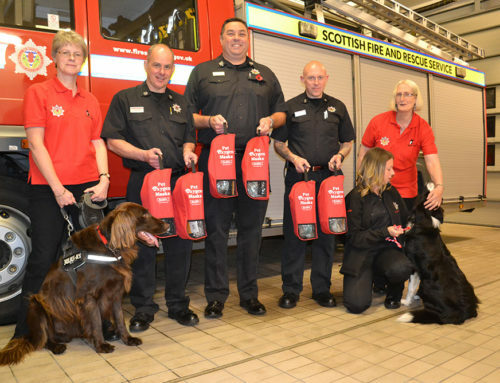 All 15 fire stations on the Shetland Isles now have Smokey Paws masks! Lancashire firefighters give life-saving oxygen to Red the Border Collie after sea rescue! Fundraiser helps us to provide 6 kits to Hereford and Worcester Fire Brigade!